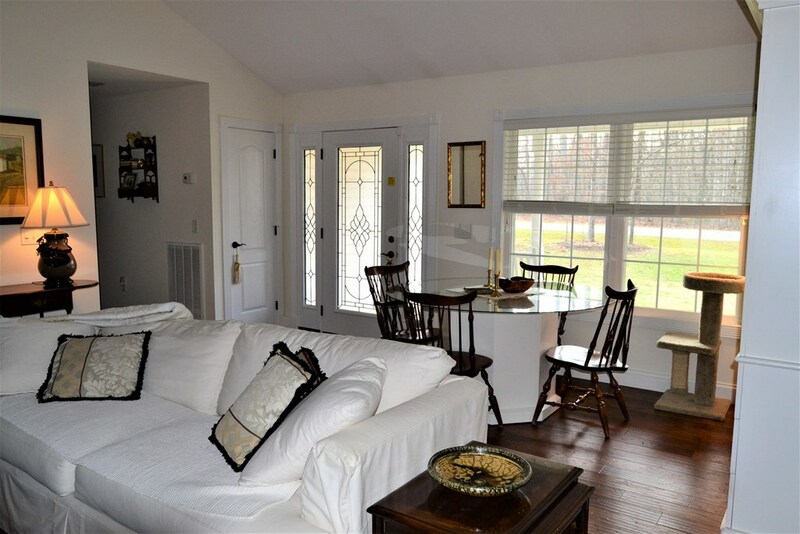 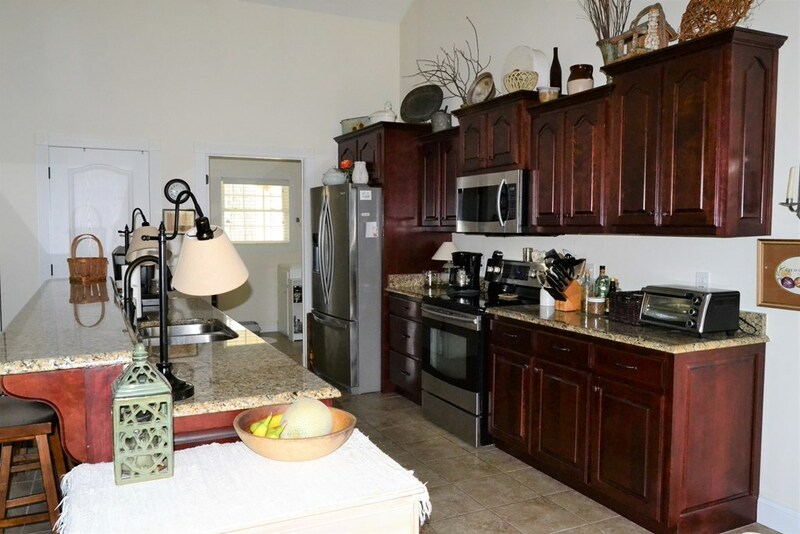 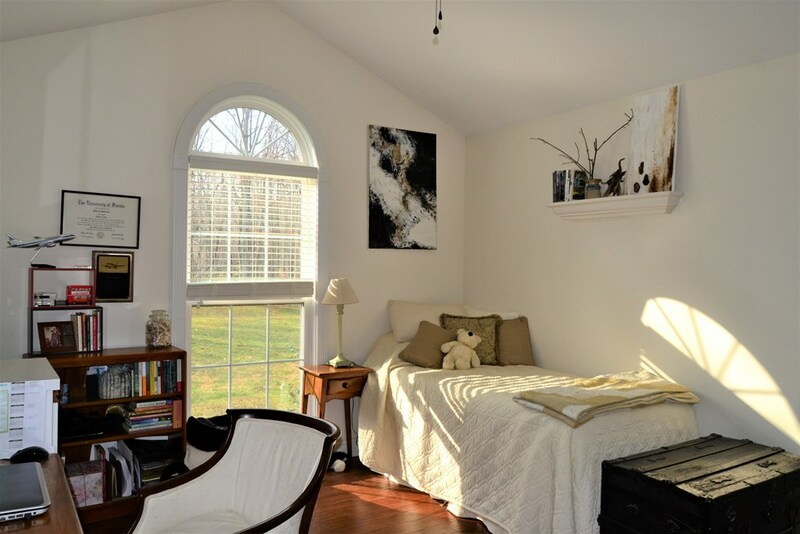 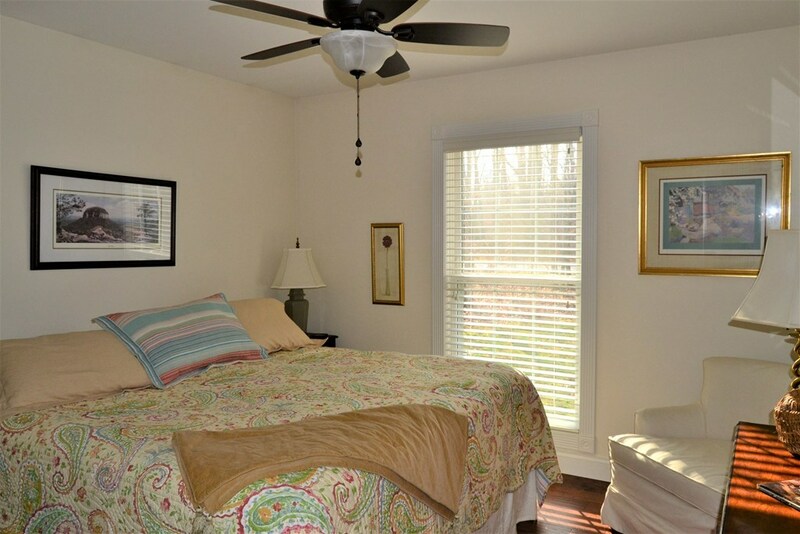 Easy living in this 3 bedrooms 2 baths, 2009 sq. 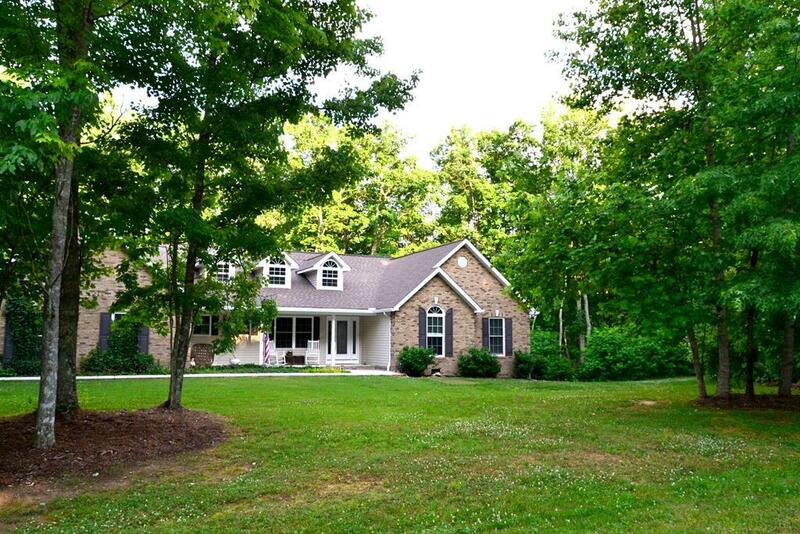 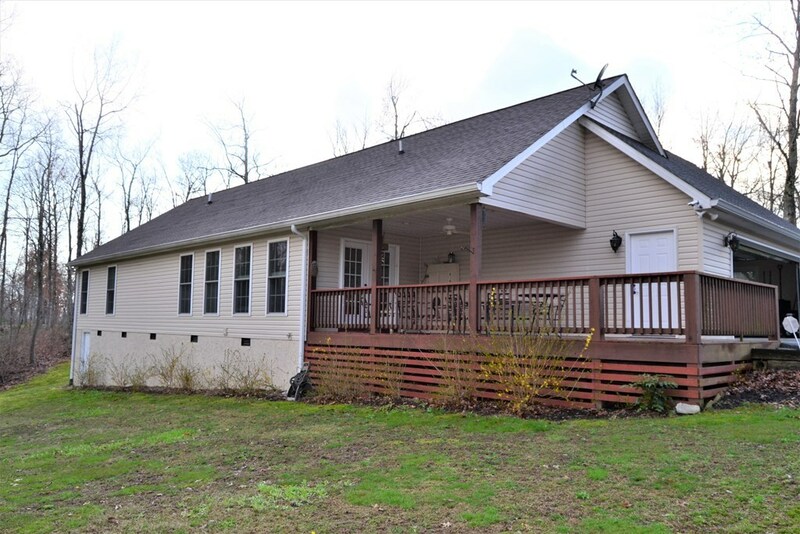 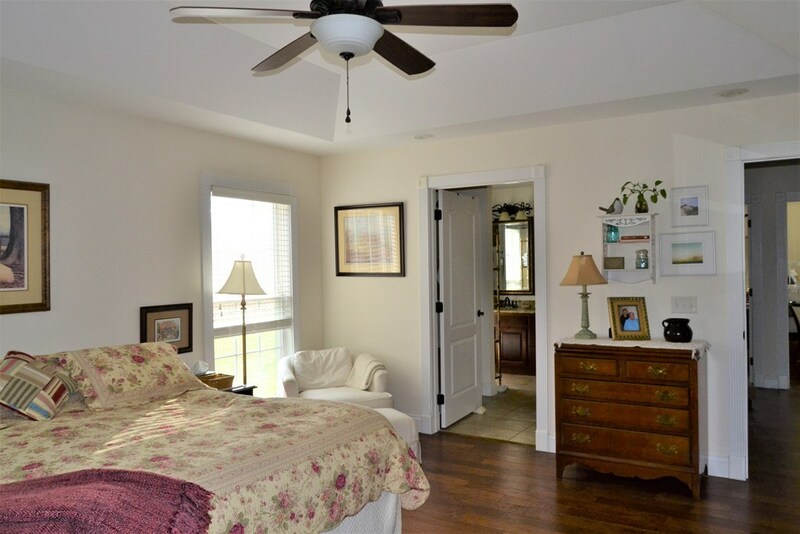 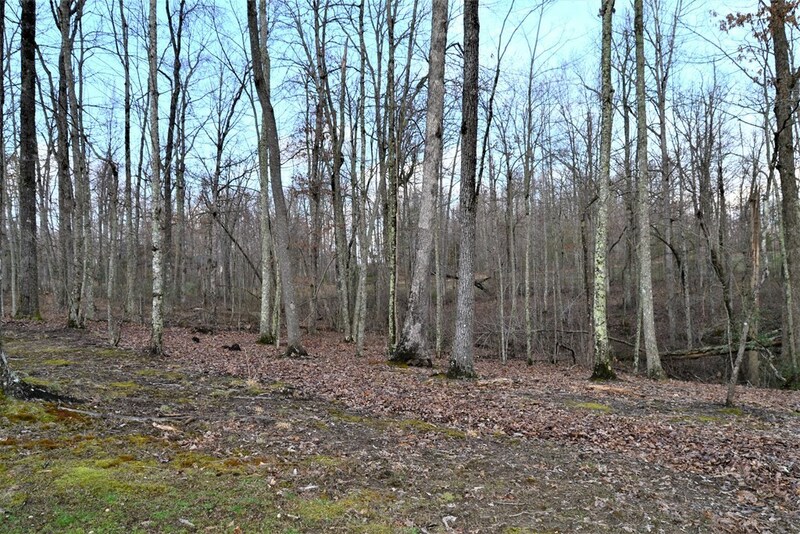 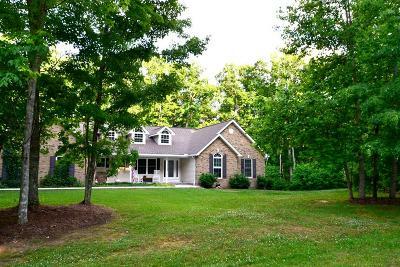 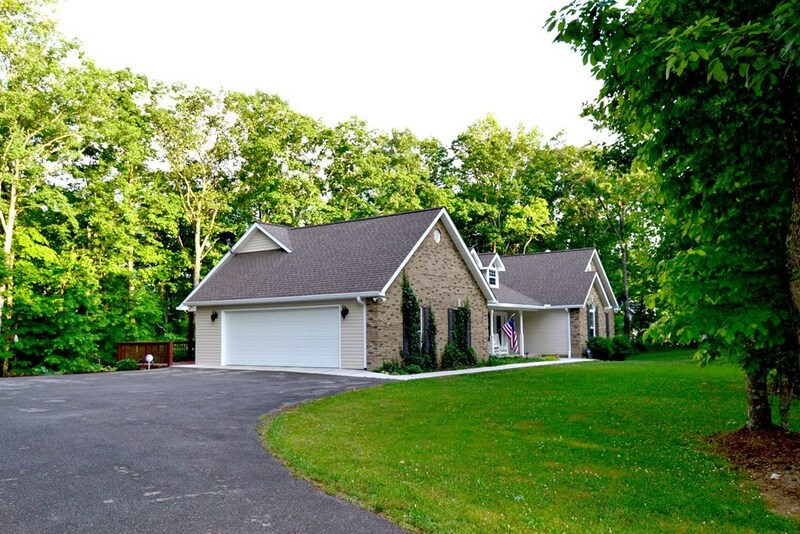 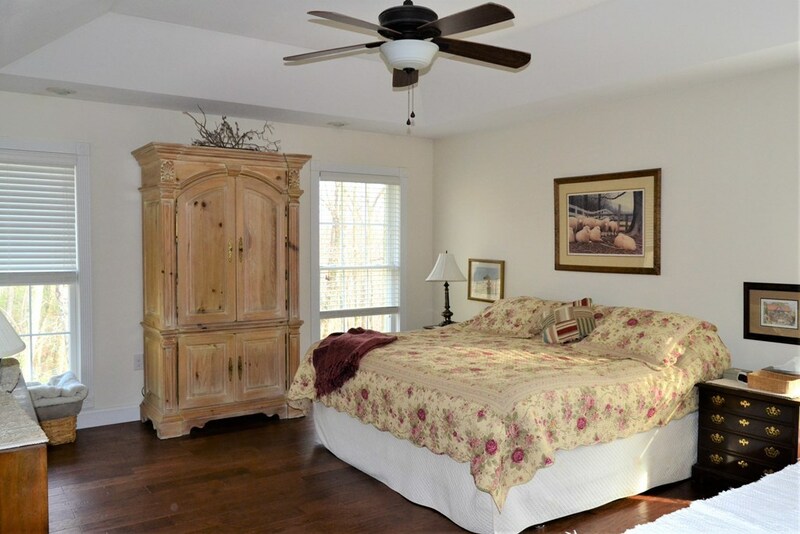 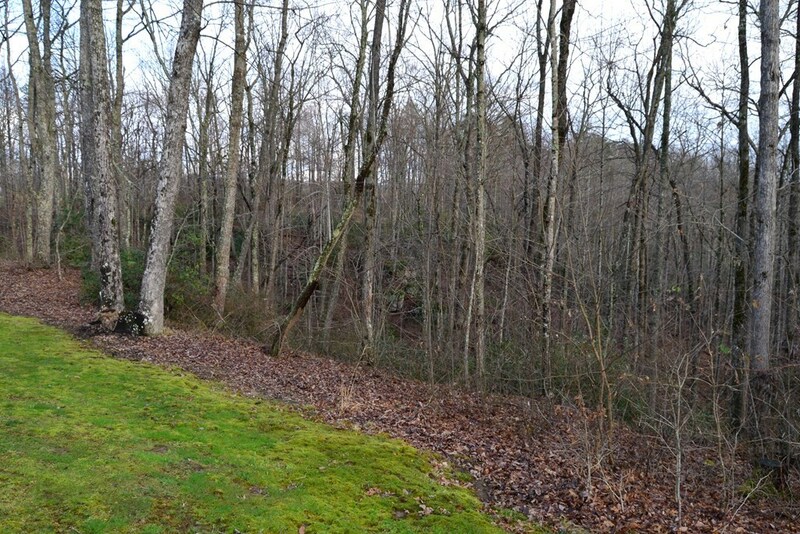 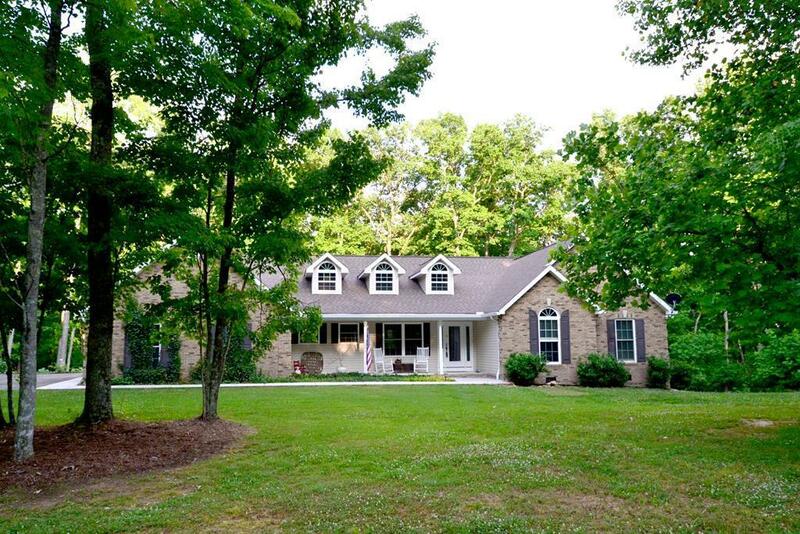 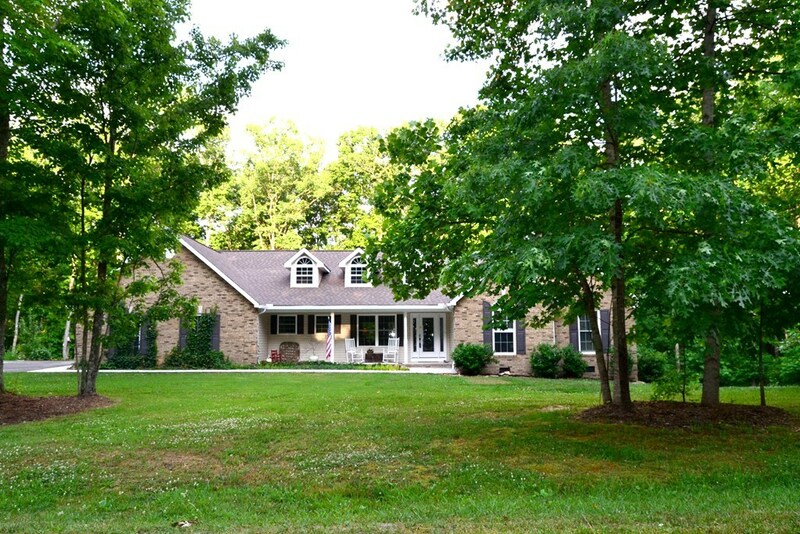 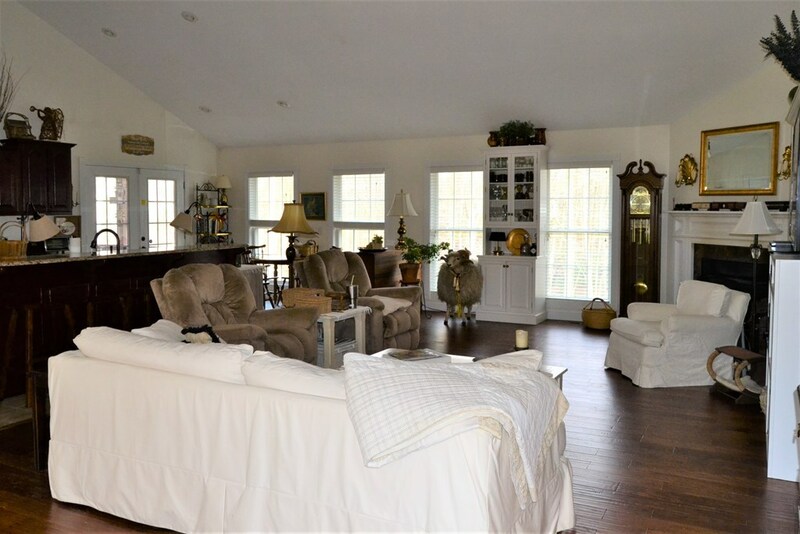 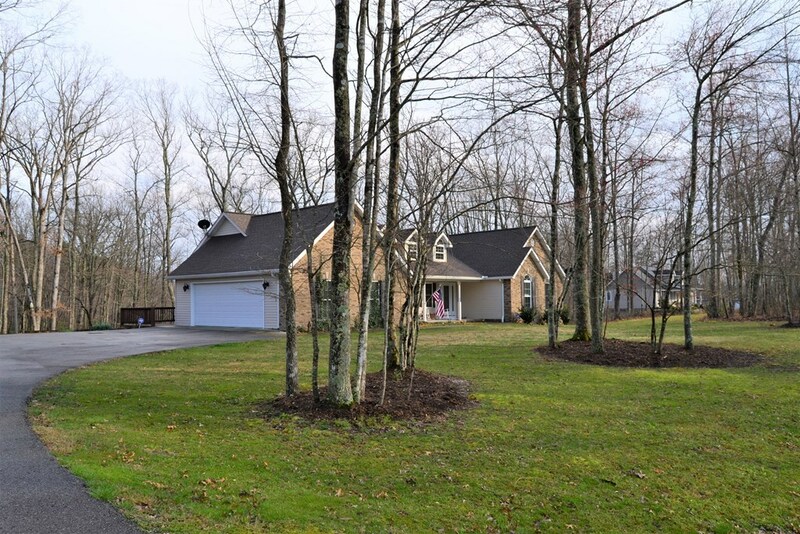 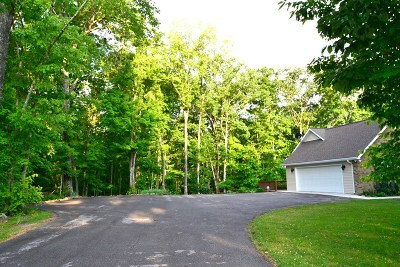 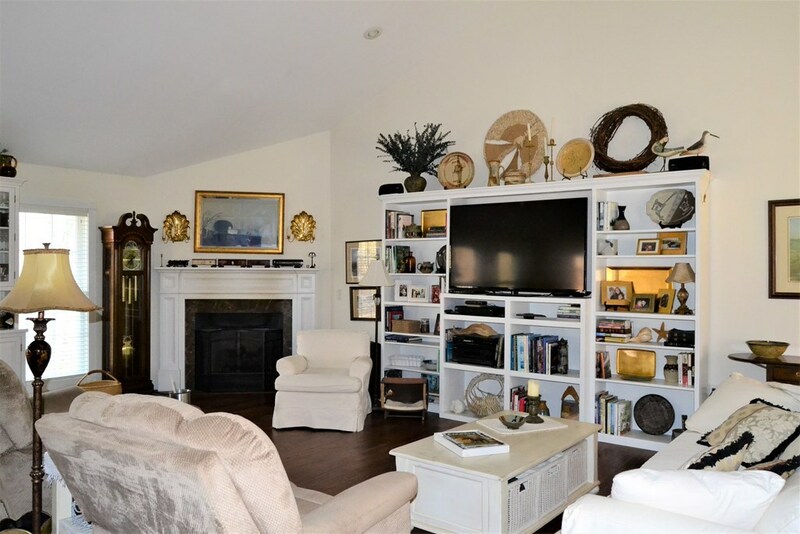 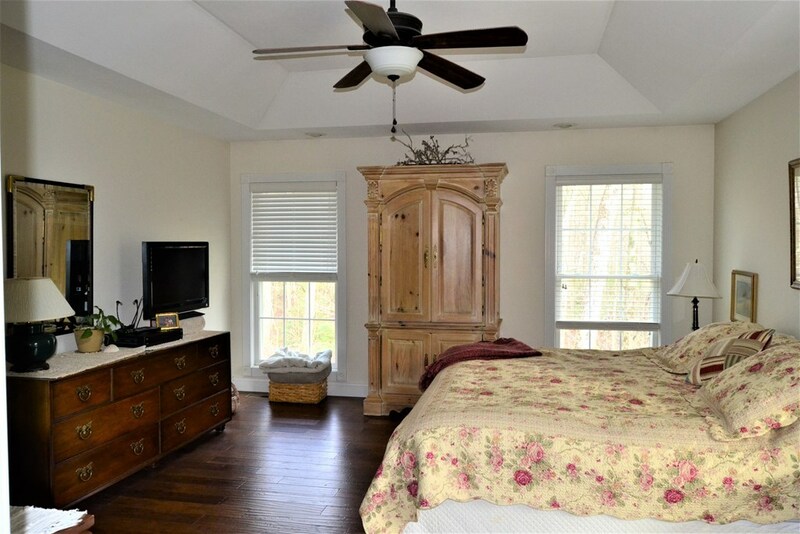 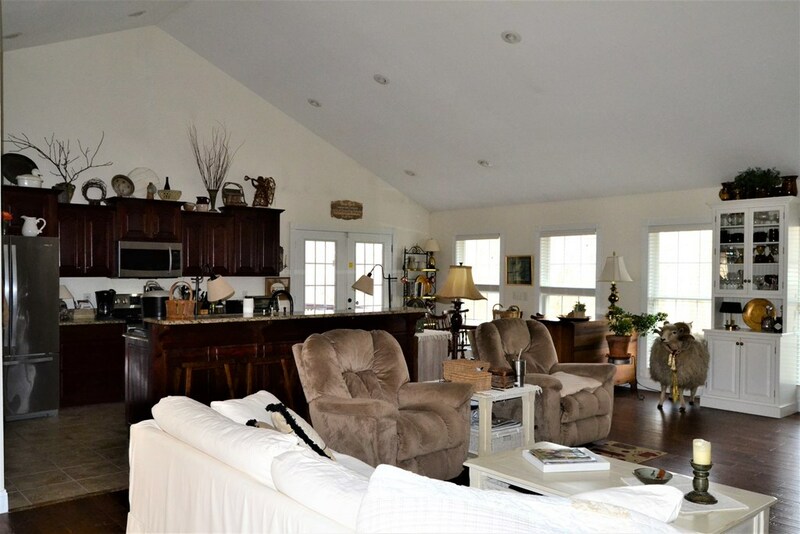 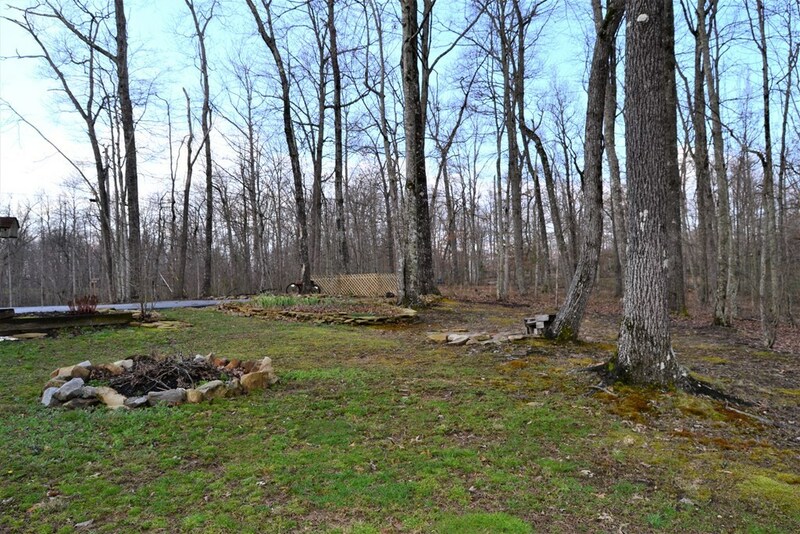 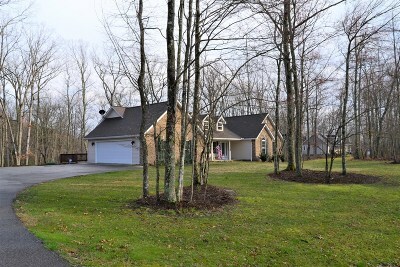 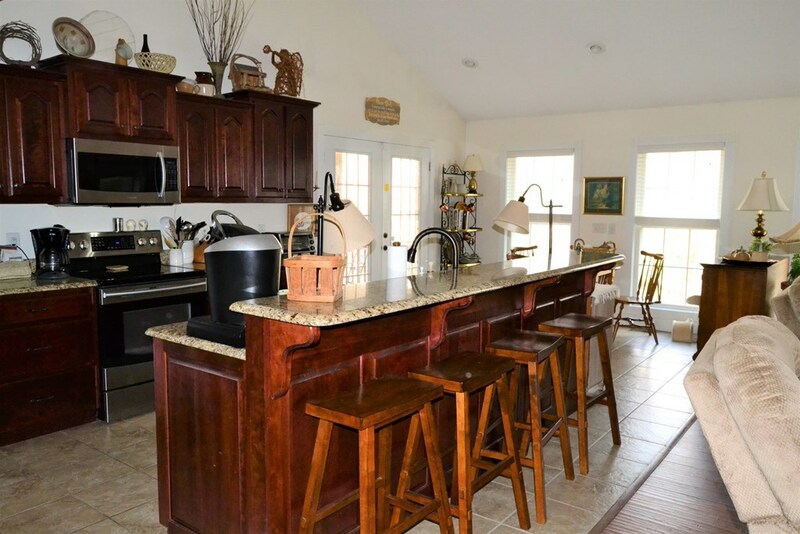 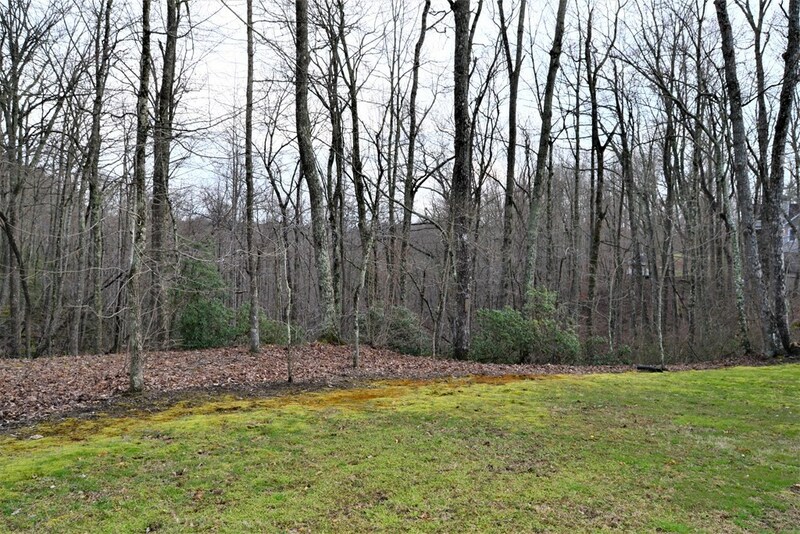 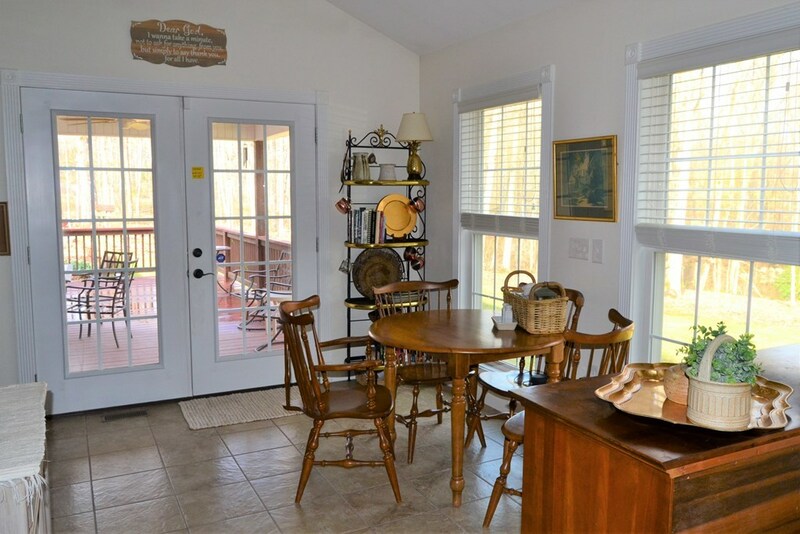 ft. home on 1.6 acres in Cumberland Cove. 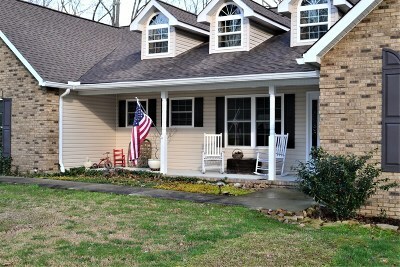 Brick and vinyl exterior for easy exterior upkeep and a split bedroom and open floor plan make entertaining a delight. 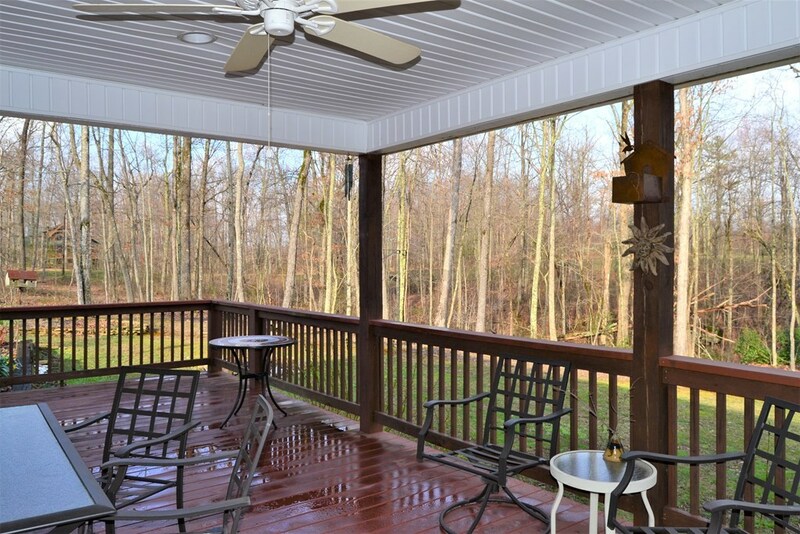 Enjoy your neighborhood from your covered front porch or have some privacy on your back deck. 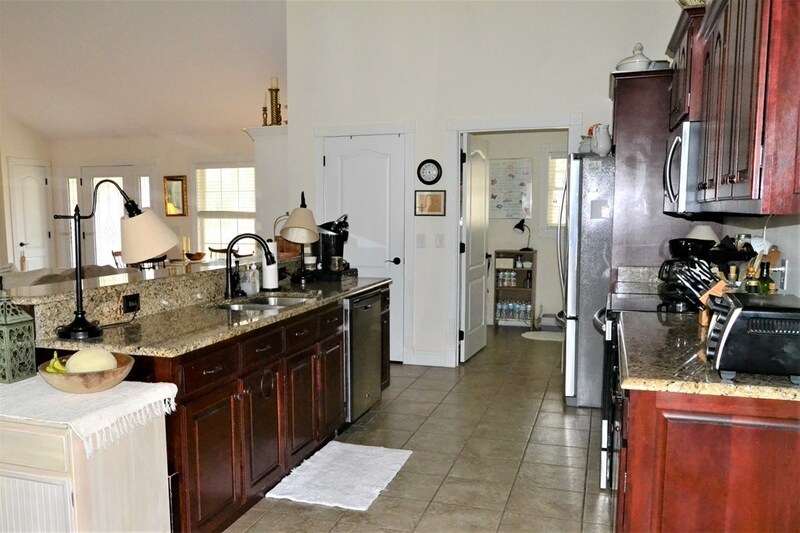 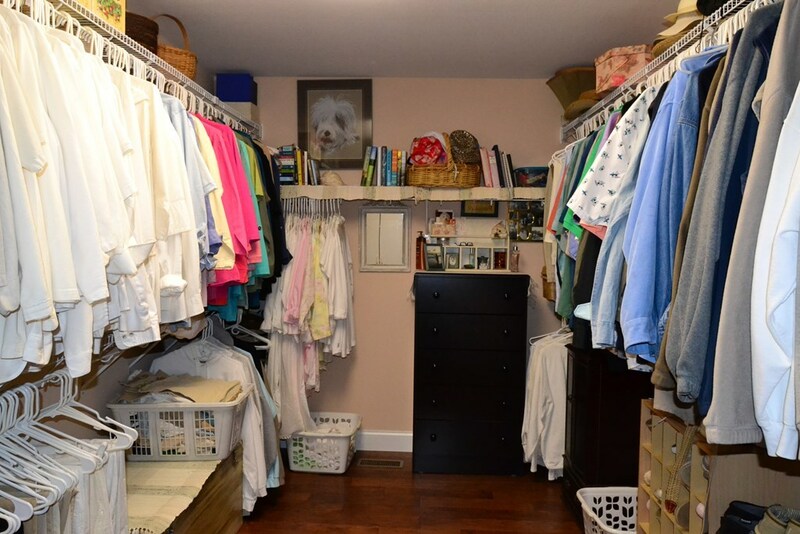 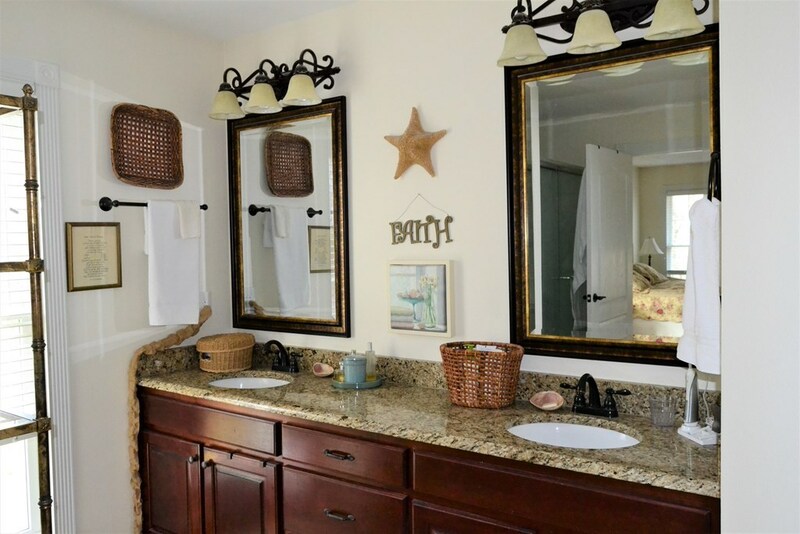 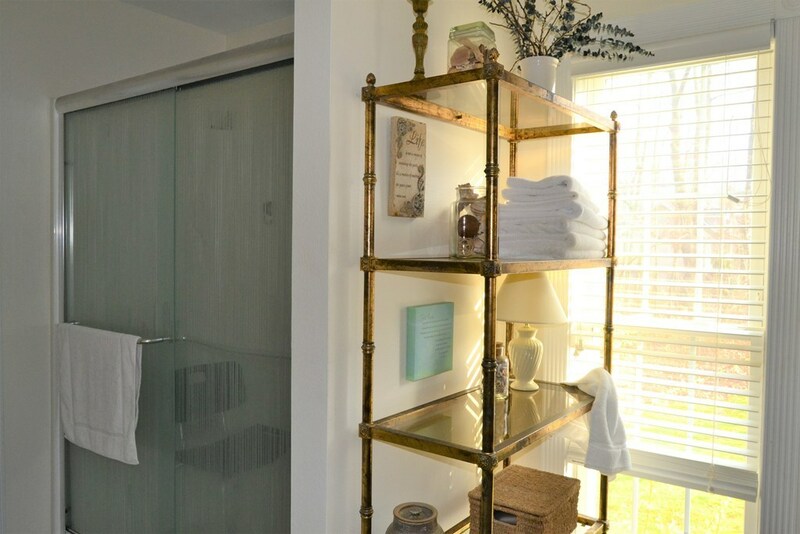 Many upgrades including wide plank hardwood floors, porcelain tiles in kitchen, baths, and laundry, encapsulated crawl space with a dehumidifier, security system, Hunter Douglas Blinds throughout, leaf guard installed on gutters, extra shelving in laundry room plus a utility sink. 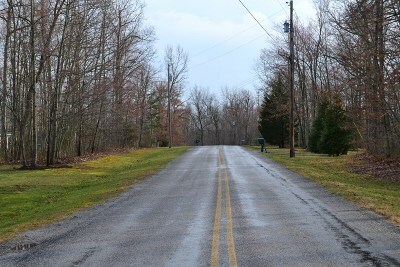 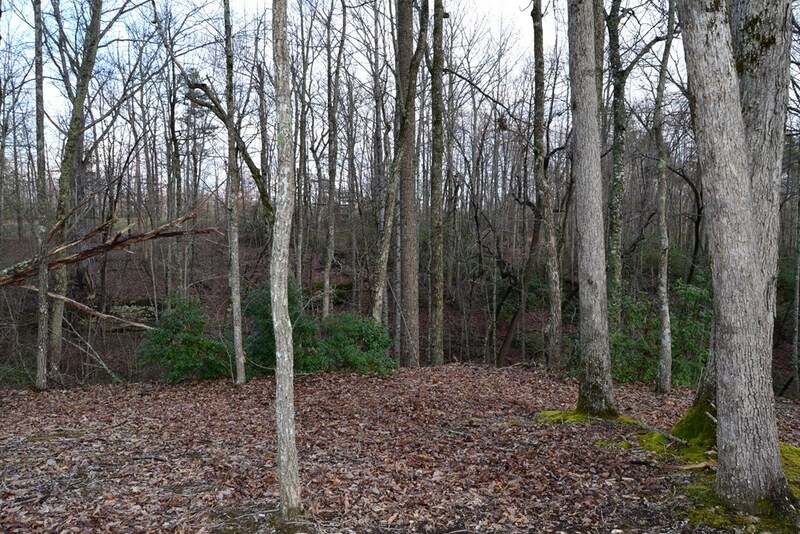 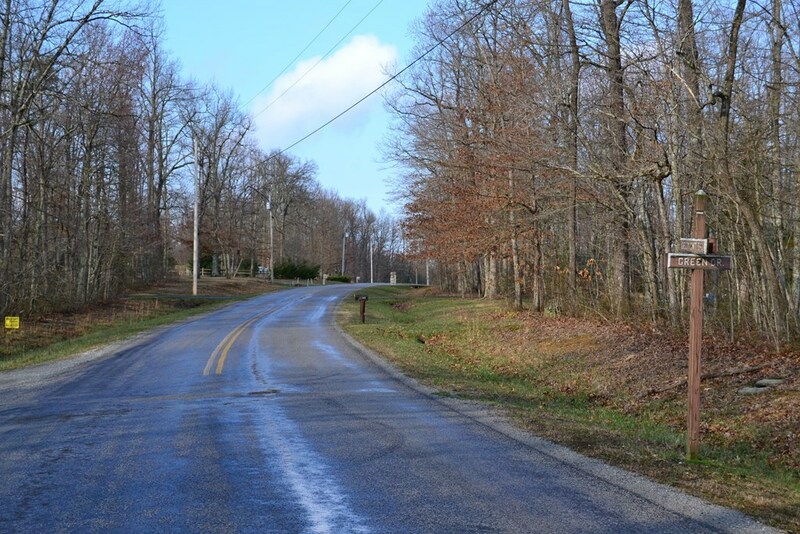 Cumberland Cove is a great community with several beautiful parks, hiking, walking trails and waterfalls. 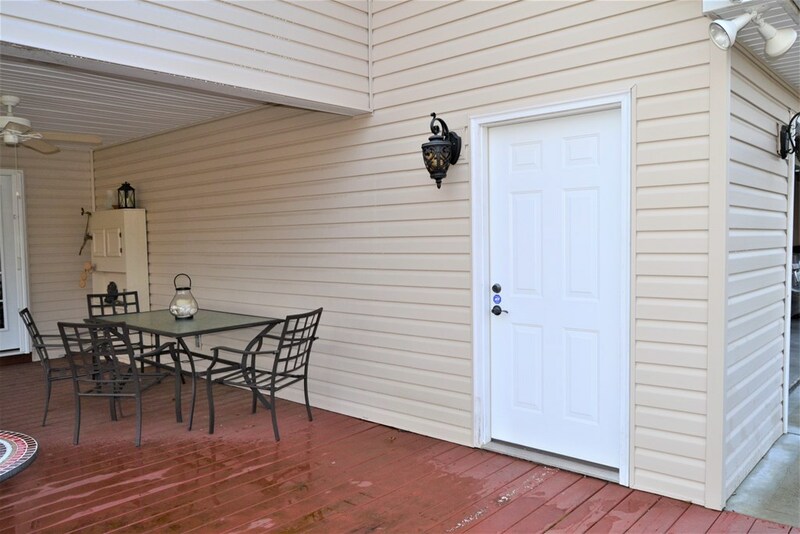 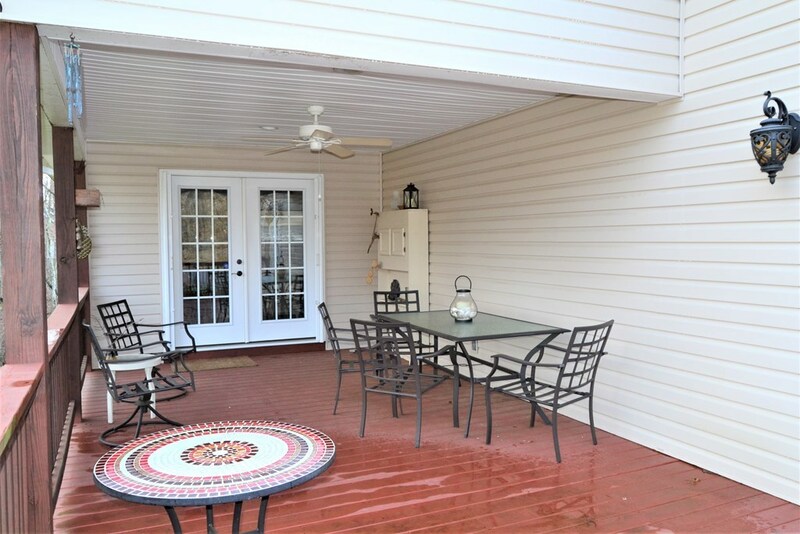 Come take a look, this one will not last!